Joyetech enters the temperature control market with the eVic-VT. Presenting the eVic-VT 60W, its new cutting edge technology of temperature control. 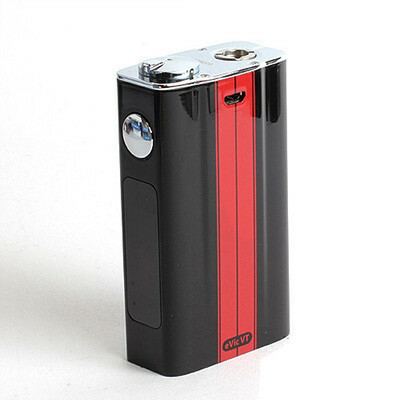 The eVic-VT can fire up to 60 watts perfect for people chasing that perfect taste and vapor production. 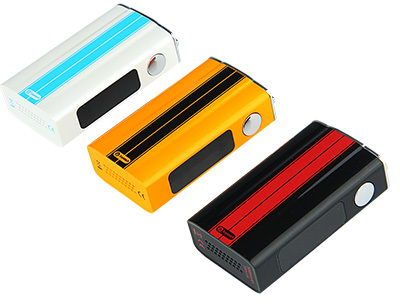 The eVic-VT is a sleek looking device that is sure to stand out among the crowd with it's eye catching and colorful design. The Joytech eVic-VT features a super large OLED screen, supporting VT-Ti (Titanium)/ VT-Ni (Nickel)/ VW mode, and huge battery capacity of 5000mah. The Variable Temperature (VT) system provides an almost perfect vaping experience with various e-juice through the temperature control system, and at the same time, it decreases e-juice consumption. Also, it is economical in battery consumption. 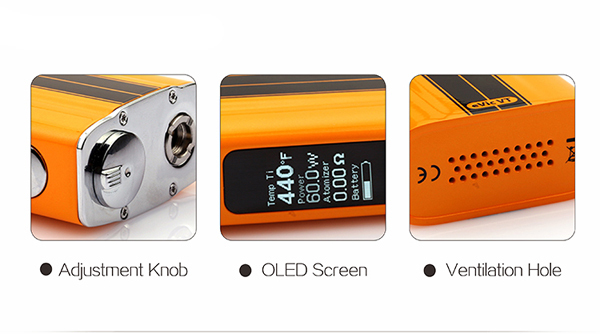 When vaping, the wattage will reach to maximum in no time and the device can easily sustain in high temperature but with much lower wattage. The Variable Temperature setting allows to use Nickel, Titanium or Kanthal Wire. In Variable Wattage (VW) mode output wattage can be adjusted from 1W to 60W by turning the control knob, right to increase, and left to decrease. Holding the control knob to the right or left will make the wattage setting rapidly increase or decrease.